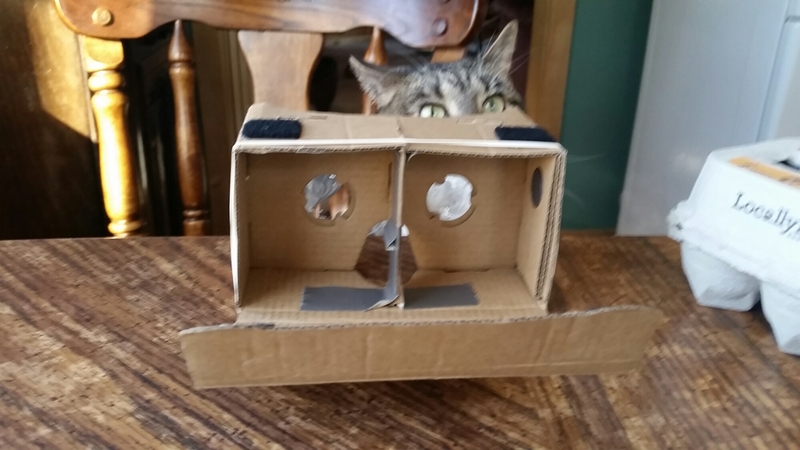 We are taking the dive into VR with Google Cardboard. Our viewer cost $5 and pushes all our buttons because it utilizes binocular sight, a throw back to the stereoscopes of the turn of the century. We’ll be porting our psychogame project to VR. So excited. Damn! Someone beat me to this! 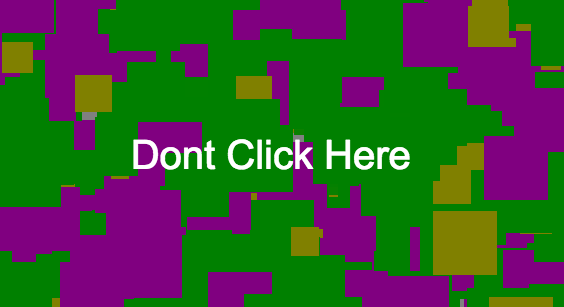 The Click-o-tron uses a Neural Network to generate fake headlines and then asks you to vote them up and down, thus learning to do it … um … better. A click on it trains the AI. Created by Lars Eidne. This hopes to put clickbait writers out of work. I’m just hoping this is some DARPA funded thing using automation to promote American cultural imperialism.